Nuvro makes managing your team easy, whether they're across the globe or across the room. 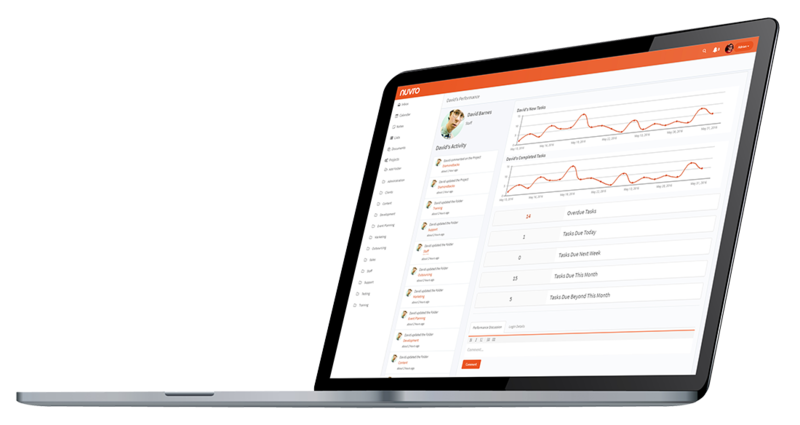 The easiest way to onboard, assist and collaborate with distributed teams and freelancers. 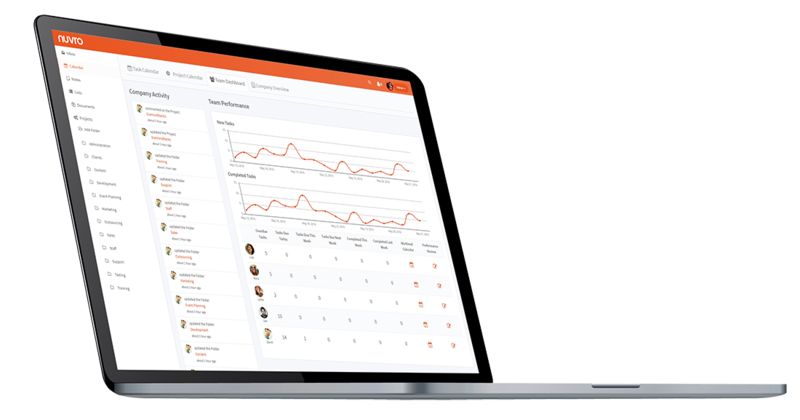 Help your team be more successful with Nuvro's simplified overviews of every team member. Easily visualize workloads, schedules and redistribute tasks as needed to avoid project bottlenecks. 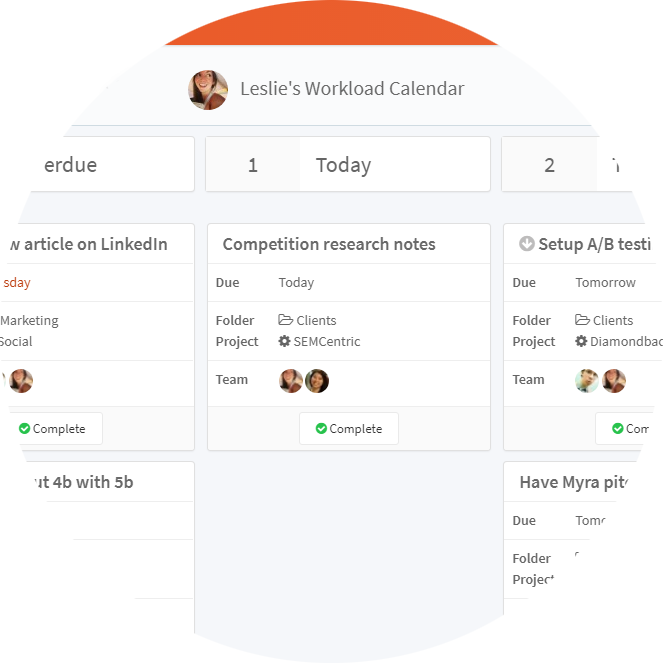 Quickly see everyone assigned to every project, which tasks they're responsible for, when everything is due, who needs help, who has time to help and more. You can even track and discuss performance over time to understand how every team member is contributing to your goals. Try Nuvro for a month and rejuvinate your team.